Connect your mind, body & soul with Chicago’s Superior Street, Aire Ancient Bath spa. 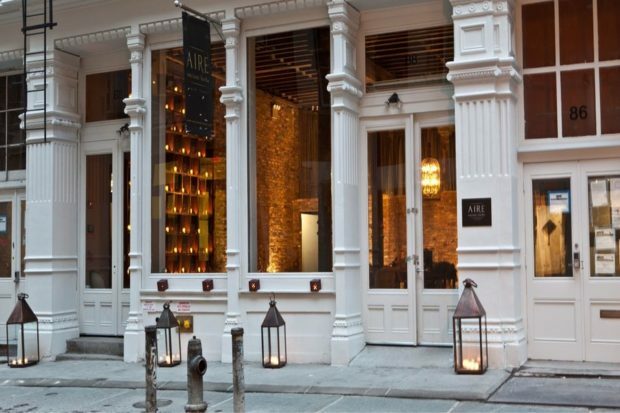 The aged brick and natural aromas surround the atmosphere leaving you feeling relaxed and calm. Explore the historic scene of the 1902 building with a tour of the facilities upon entry. Known for their ancient and traditional Greek, Ottoman, Roman baths. 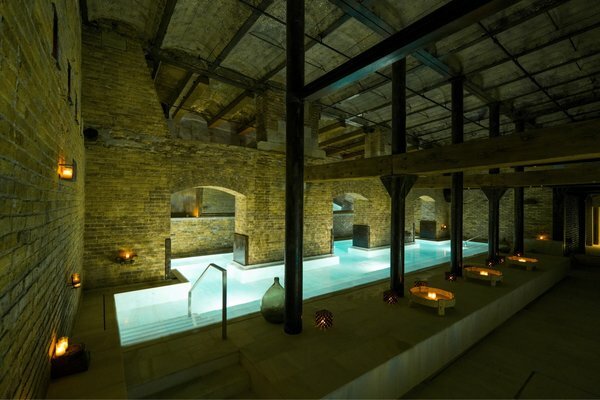 From their signature thermal baths to hot marble stone sessions, each will give you a unique experience every time. Batta Batta Swing! All my baseball fans catch a game at Wrigley Field. Located on North Side, Chicago. 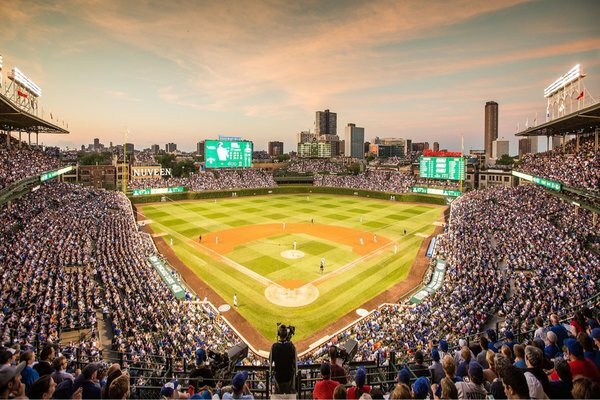 Home to the city’s Major Baseball League franchises and the Chicago Cubs! Cheer on your favourite teams and feel the thrill of a game live; while making memories with the ones you love the most! 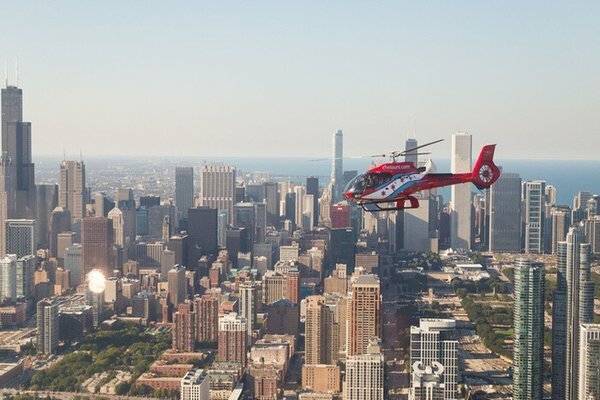 Bring Chicago’s wonders to new heights with the Chicago Helicopter Experience. Located at 2420 S.Halsted, which is a private downtown heliport that gives you an overall VIP experience. Take off on your epic journey and soar high with the unparalleled views of the city. 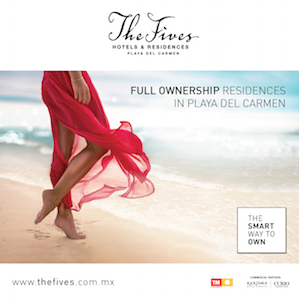 Thrilling and memorable; see and feel this historic and cultural location on another level.